Do you know someone elderly who needs help handling their money? Have you worried about whether an elderly family member is spending their money wisely or being scammed? 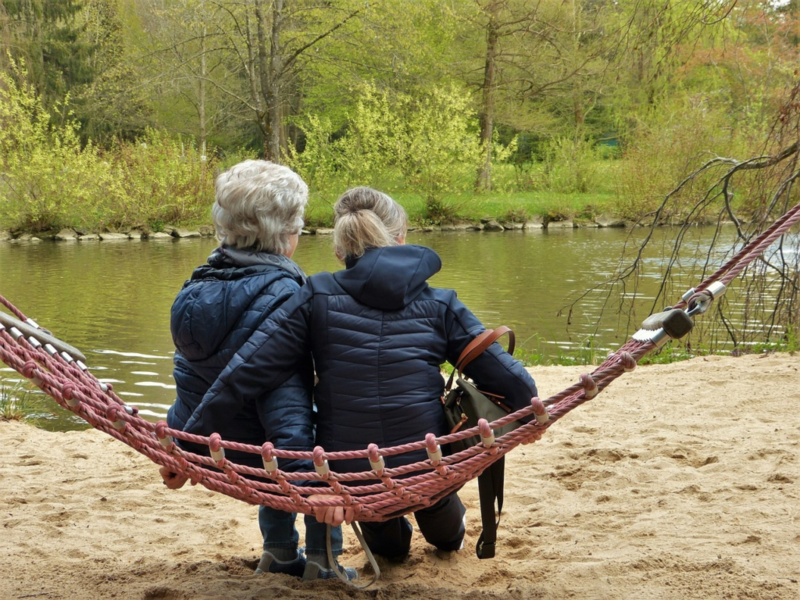 Do you worry that an elderly friend’s day to day needs are being met? Do you believe you can help manage their money? That is the purpose of the Social Security Representative Payee Program. The need for caregiver assistance for aging parents, family and friends continues to increase. In many cases, those who need help have lived independently their entire lives. They have never required assistance from family and friends. Until now. The assistance needed ranges from physical and mental health, to safety concerns, to living arrangements to money matters. Social Security’s Representative Payment Program provides financial management assistance for Social Security and Supplemental Security Income (SSI) payment recipients. 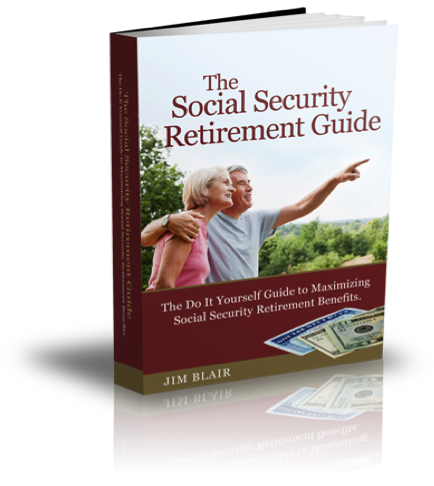 More than 8 million people who get Social Security or SSI take part in the program. The primary reasons recipients participate in the program is advanced age, illness, disability or youth. A representative payee (RP) manages Social Security funds for the beneficiary. Using a power of attorney is not an acceptable way to manage a person’s Social Security benefits. You take care of the beneficiary (caregivee) like you do yourself. First, you focus on the caregivee’s day-to-day needs for food and shelter, then medical and dental care, then any other personal needs such as clothing. Once all basic needs are taken care of, the RP can use the money to improve daily living conditions of the beneficiary. For more unique situations you should review A Guide for Representative Payees. You must keep records to account for how the recipient’s money was spent. To make the accounting easy, use the income and expense worksheet throughout the year in preparation for year-end reporting. At year-end you must file the annual accounting on a Representative Payee Report. This filing can be done online. A sample of such a report is included here. If you know someone receiving Social Security who needs assistance managing their money, you should contact your local Social Security office about becoming their Representative Payee. You will then be required to complete Form SSA-11 Request to Be Selected as Payee. In this document you will explain a number of things. First, you must explain why you think the beneficiary is not able to handle his/her own benefits. Then you must describe why you would be the best Representative Payee and how you will know about the caregivee’s needs. There are a number of other facts to provide – but you get the picture. As you read this article, someone special in your life comes to mind. You know someone elderly who needs help handling their money. That person’s day to day needs are not being met. Is that person spending their money wisely or being scammed? Being their Representative Payee may improve the life of your elderly friend or relative. Being a Representative Payee will make you feel better, since you are helping a person in need. Do you know someone who needs a RP? Why don’t you apply to be their Representative Payee?